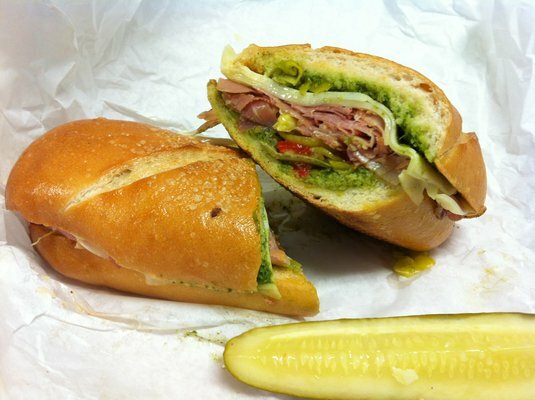 Our sandwiches are made the only way...GOURMET! Where eating fresh is not just a catchy slogan, it's a way of life! Tony's offers daily and weekly specials. If you have a favorite, let us know! We may be able to offer it more often. All rights reserved. All prices are subject to change without notification.